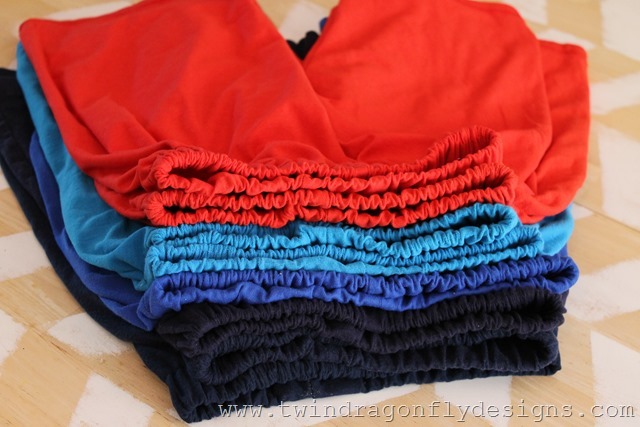 So I made a few more shorts…. well maybe more than a few. They are just too simple and inexpensive not to! 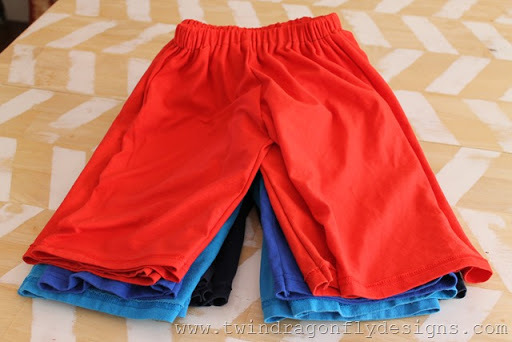 The boys now have eight more pairs of shorts for the summer. Each pair cost about thirty cents! 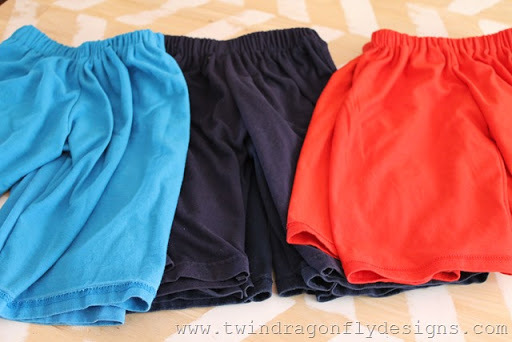 Here is the Anywhere Shorts Tutorial. I hope that you are having a fantastic weekend!